Excellent flavor, would highly recommended buying this. This flavor was the first one I ever tried! So when I bought my own vape mod I had to purchase this juice! Perfect, as always. We live the product pricing as it allows us to try many flavors without breaking the bank. I love this flavor. It isn't top strong and it doesn't have an after taste. Very pleasantly surprised! Right now my favorite juice. I was shocked at how much I like the fruit with menthol. I now am looking for other fruit and menthol flavors and tried a different one that was very disappointing after using this. It will certainly be my go to juice! Fabulous. Not harsh. Just enough of the sweetness but not overly weird like i was kind of thinking it would be. I love this flavor! It really packs a punch, without being too sweet. I always buy another bottle when I run out. Also, I am very impressed with this website...great prices, affordable (if not free) shipping, and quick delivery! 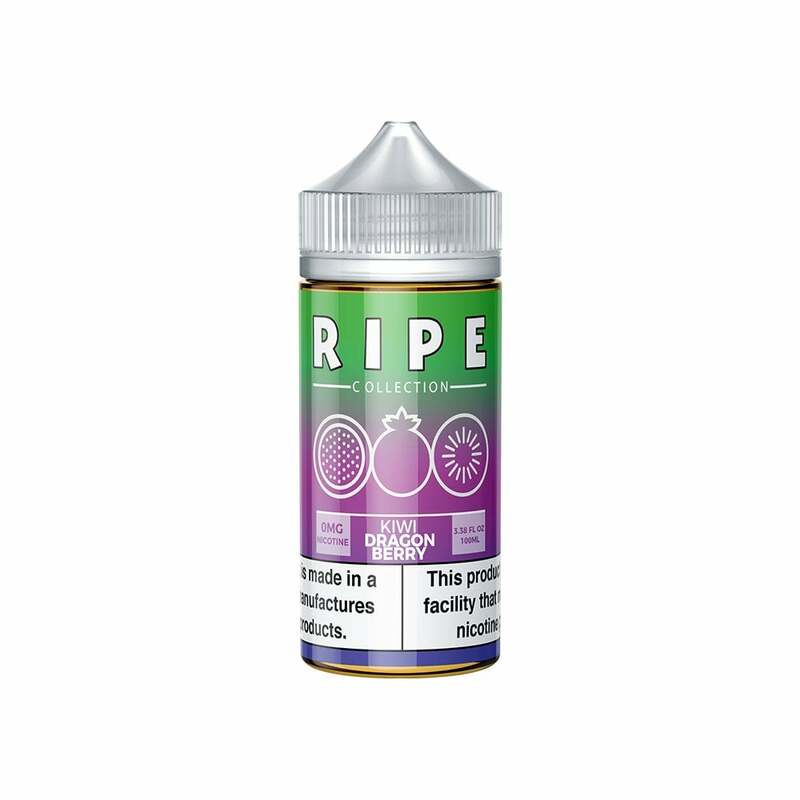 I found my new site to buy juice! Great juice with nice flavor. Amazing price at 100 mL for $10. Absolutely amazing flavor! Cant beat it for the price.